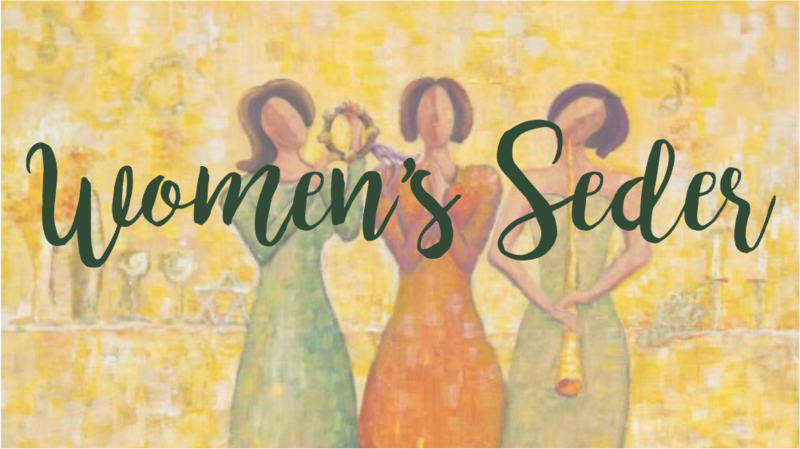 Please bring your girlfriends of all faiths and join us for our popular Annual Women’s Passover Seder. The Women of UH will provide the main dish. Please bring a favorite Passover side dish or dessert to share, or a Passover food donation for the Harvey Kornblum Jewish Food Pantry. RSVP by April 1 to Angie Klenke.